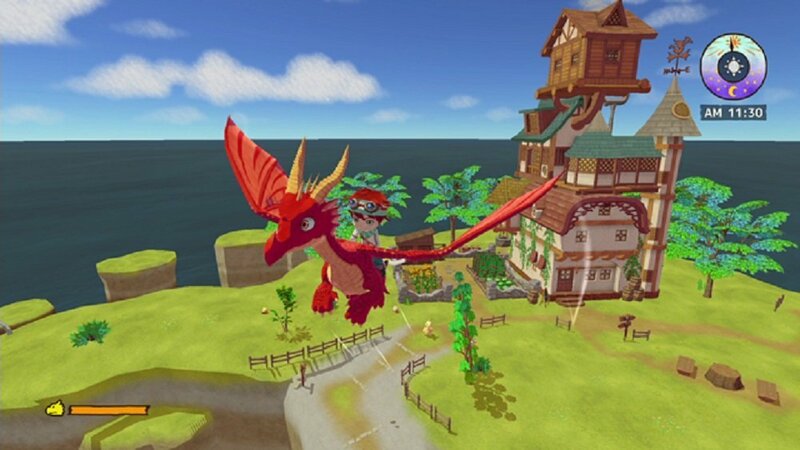 Harvest Moon’s creator, Yasuhiro Wada, is hard at work on his game upcoming simulation game, Little Dragons Cafe. However, Wada is not just content with making just another simulation game, Little Dragons Cafe is more ambitious, more human, more personal than any game he has created. Speaking to USGamer, Wada said that the game puts its story at its forefront, putting human relationships, allowing players to relate with the strength and weaknesses of the characters. The game will release later next month on 24 August 2018.